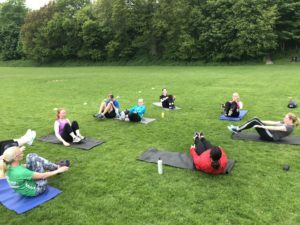 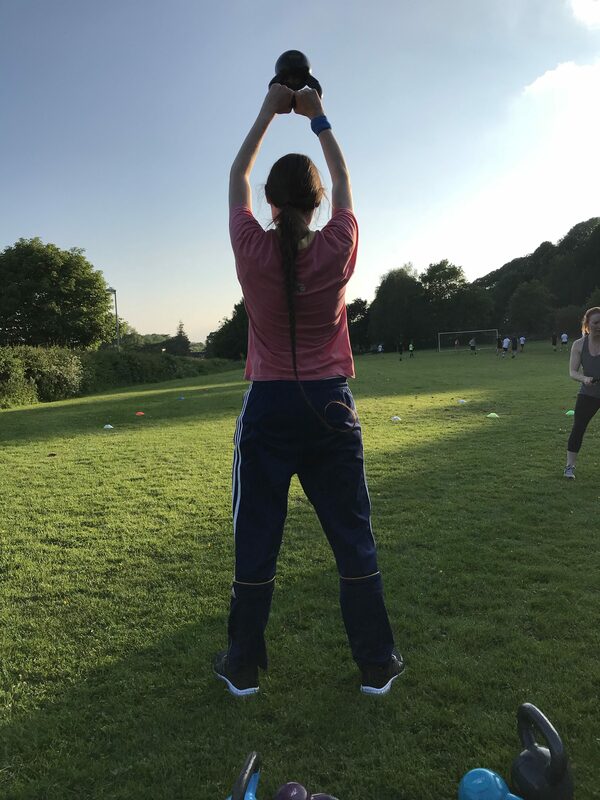 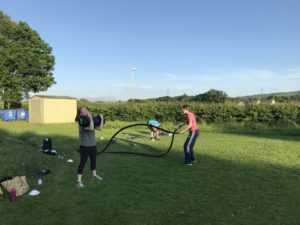 Outdoor circuits are on Tuesday evenings from 7.00 – 8.00 pm. Outdoor circuits is still being held outside – all that exercise keeps you warm, though if it is wet we go in the hall. It’s a great activity for all ages and all abilities. 5 – 8 year olds must be accompanied by a training adult. Only £4 for adults and £2 for under 18 year olds. 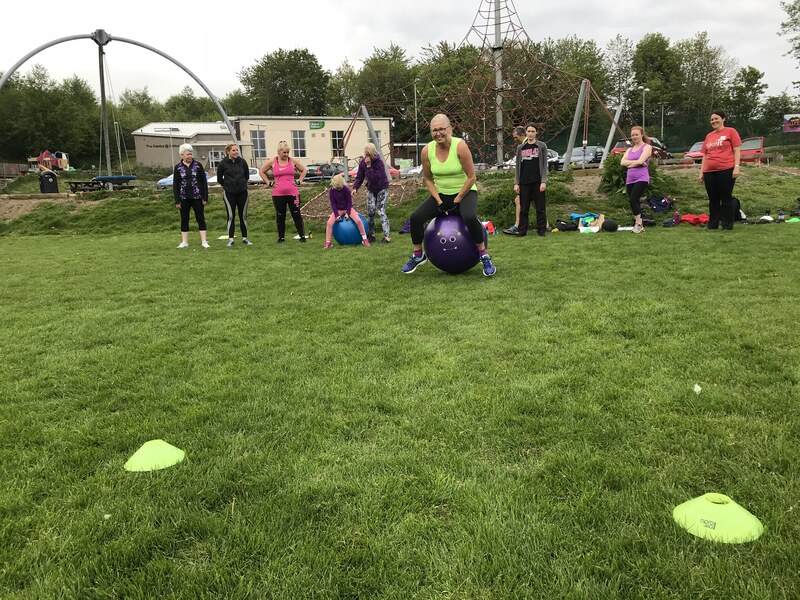 OFFER – first session free! 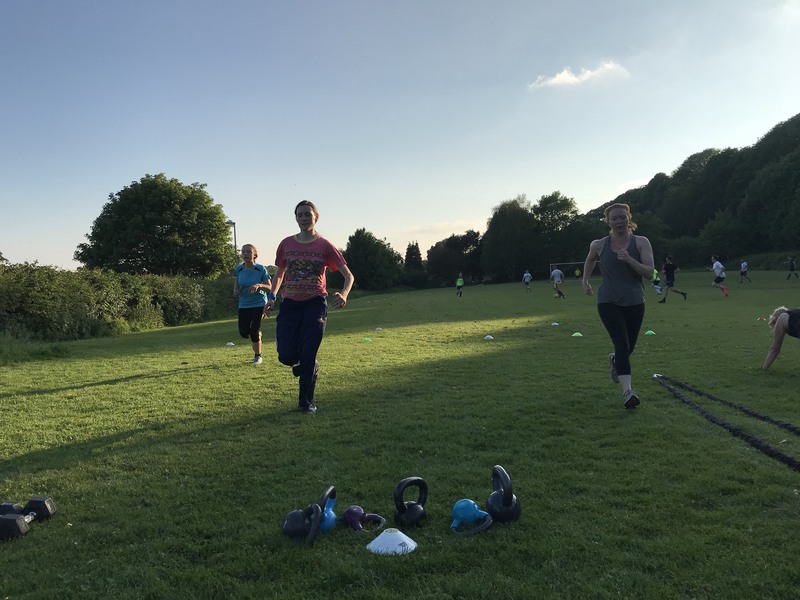 This very friendly group is a great way to exercise in beautiful surroundings. 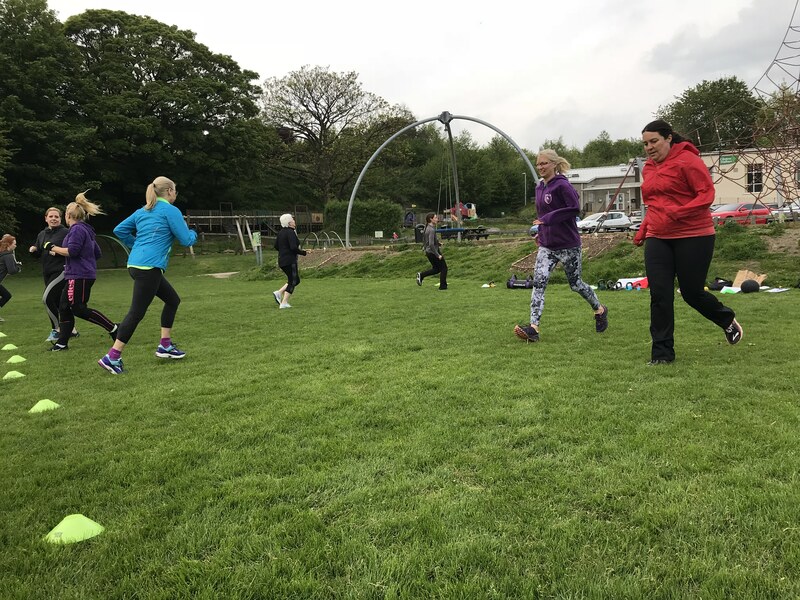 During the winter months these sessions are held indoors.